Glee star Cory Monteith was found dead in his Vancouver hotel room at the age of 31. 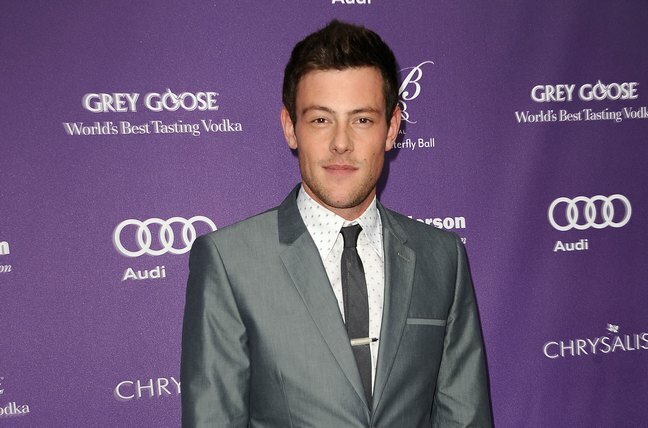 Cory was found by the hotel staff at the Fairmont Pacific after he failed to check out Saturday morning. The actor was seen hanging out with friends Friday night and then spent some time out on the town with them before returning back to the hotel alone. No foul play is suspected and his autopsy should be complete by tomorrow. Cory checked himself into rehab earlier this year and seemed to be very well since he completed the program.